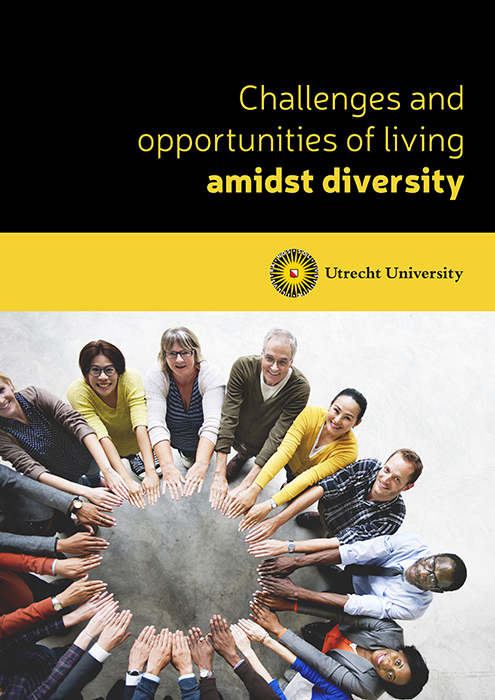 Dr Anouk Tersteeg and Dr Gideon Bolt Faculty of Geosciences from Utrecht University unveil fascinating findings from the PhD-thesis, Dealing with Diversity: Challenges and opportunities for Social Cohesion in Deprived Neighbourhoods (Tersteeg, 2017), published in December 2017. The most searching questions this research poses are – how do residents of deprived neighbourhoods face the challenges of living among diverse others and how do the residents seize opportunities for positive relations across diﬀerence? This e-book offers fascinating conclusions to this most important question, including a finding that diversity was not perceived as the most important challenge for residents in the deprived study areas. By the way, the 11 EU cities used in the study are Antwerp, Athens, Budapest, Copenhagen, Leipzig, London, Milan, Paris, Rotterdam, Tallinn, Warsaw as well as three non-EU cities: Istanbul, Toronto and Zurich. The research underlines that the key challenges related to the disadvantaged socioeconomic position of many residents are, for example, poverty, unemployment and children dropping out of school. Having said this, this does not mean that diversity was never experienced as a challenge, the authors reveal. We learn that there are many insights into diversity across these many European cities, but one of the interesting points made by the authors concerns neighbourhood spaces that facilitate recurrent encounters between people across diﬀerences, indeed these oﬀered the most opportunities for positive relations across diﬀerence. In an excellent piece of bonus content, Abdeluheb Choho, deputy mayor of Amsterdam and chair of EUROCITIES Environment Forum shares his thoughts on the sustainable future in store for European cities. In this piece, he argues that European cities are committed to making the transition to a circular economy, a point he goes on to develop in his own words. “Building a more sustainable economy is an urgent environmental necessity and vital to our eﬀorts to future-proof our cities and improve people’s quality of life”, he tells us. I hope you enjoy the compelling research findings and opinions that this document offers.